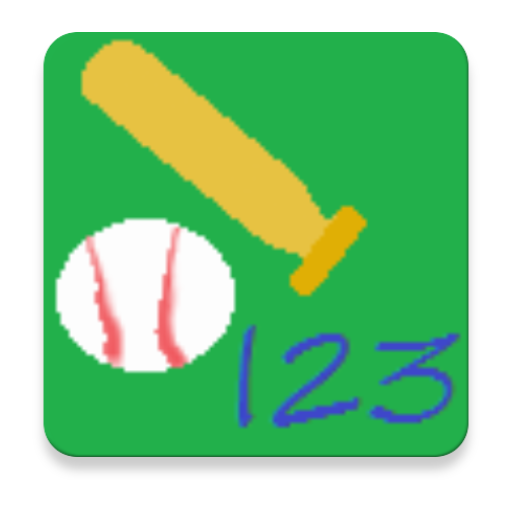 Baseball Bingo is a puzzle game combining elements from Bingo and Sudoku. Each level can be defeated by guessing the correct 3 digit number. After each attempt you will discover how many digits were correctly guessed and whether the position of each number guessed is correct. 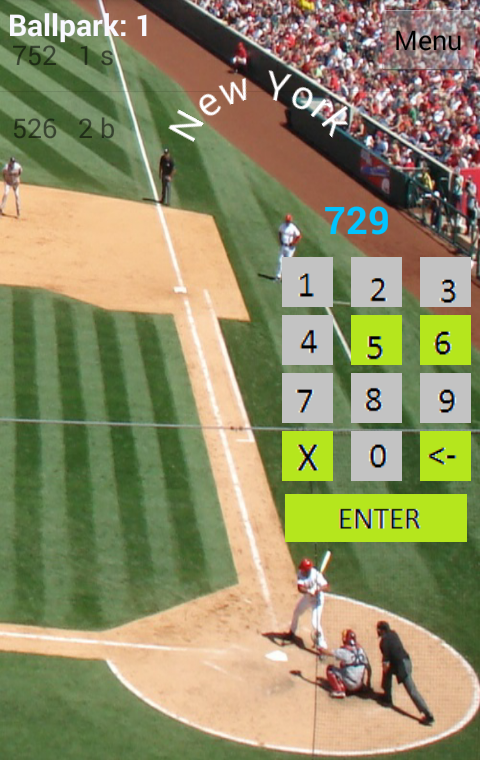 857 = 3 strike – Winner! A cocktail game I can say! Anyway, it seems interesting and ful full too. 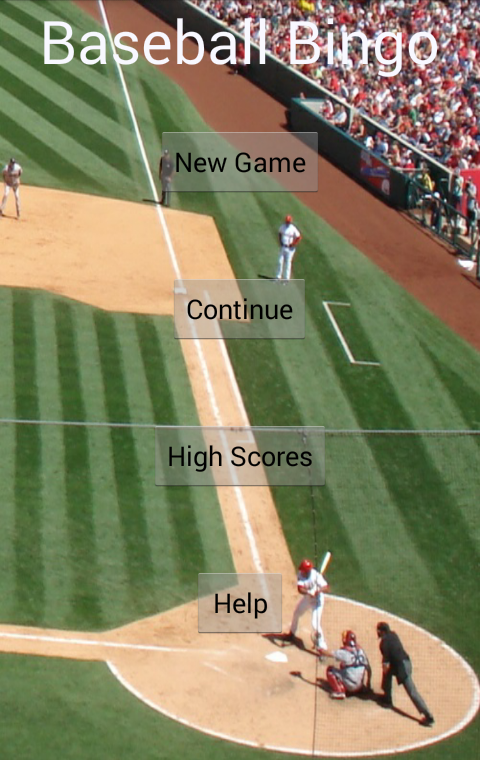 You know something, I do not understand Baseball. For these you have to grow playing it. I think americans can do the right assesment of this game.